“Extra! Extra! 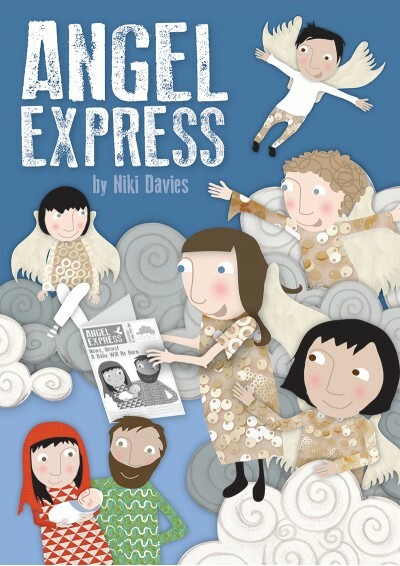 – Read all about it!” So read the front page of The Angel Express, announcing the birth of Jesus. The angels respond with great excitement and hastily form a choir to sing and celebrate the arrival of the newborn King. Angel Express is a brand-new nativity for infants. Now available with Words on Screen™ v2. 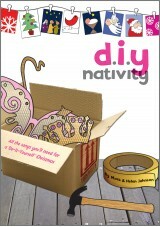 With a simple script and easy-to-learn songs from one of Out of the Ark’s most popular writers, Niki Davies, this creative take on the nativity story is the only play you will need this Christmas. Look no further than the Angel Express nativity for the easy solutions that you have been praying for to expand or reduce a cast list. Children and parents alike will enjoy the solo-singing opportunity in I Only Have A Little Stable, as well as the jubilant whole-cast songs such as News, News and Welcome To The World. Cast notes: There are 29 speaking parts and 4 non-speaking parts (including Mary & Joseph). Angels are also required for the choir. For smaller groups, the least number of performers is 12. This would require most of the cast appearing as choir angels throughout the performance; only 4 angels with approximately 5 speaking lines each; only one angel paperboy and the conductor and narrator’s parts being taken by adults. The three innkeepers could also double up as the three kings. 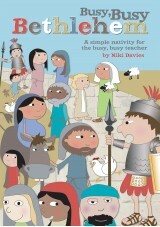 Whole school: The narrator part is suitable for an adult/older children or could be split between a group of children. Have as many chorister angels as you like as well as adding non-speaking parts for the big star, shepherds, sheep and three kings. You could include additional narrators, angel paperboys and angel reader parts. 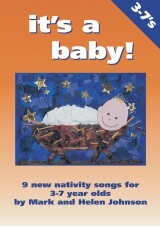 Extra backing track for 'Welcome, Baby Jesus' including backing vocals for smaller groups. Children ranged from 3 - 14 yrs. This musical gave many of our young children their first chance to say a line and have fun with it. The tea party was just gorgeous.The paperboy and conductor shone in their roles. As an addition, the story line enabled our older children to act out those parts of the Nativity story that were called out by the paperboy. Lots of positive feedback after performance re the catchy songs. 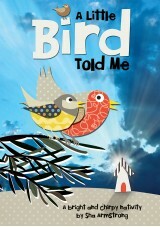 I just staged this musical with my class (6-7 year olds) and it was a huge hit with the children, staff and parents. 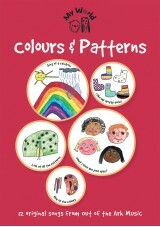 The songs are so catchy and easy to learn and the children loved performing them. Would definitely recommend Angel Express.